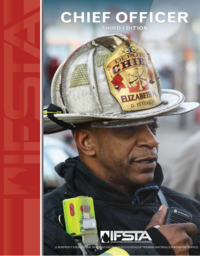 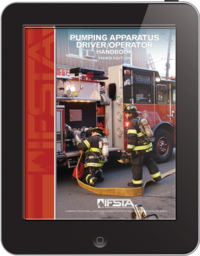 IFSTA and FPP often publish materials to help firefighters meet certification requirements, but we also acknowledge that training doesn’t end with certification. Introduction to Fire Origin and Cause, 4th Edition is a manual designed to train fire fighters beyond the certification level and make them better qualified. 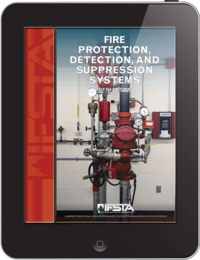 The manual addresses key sections of NFPA® 1001 (2013 edition) and NFPA® 1021 (2009 edition) that focus on a fire service responder’s responsibility to begin the process of fire investigation. 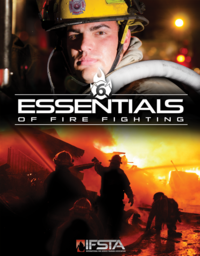 This includes determining where a fire began and how it started. 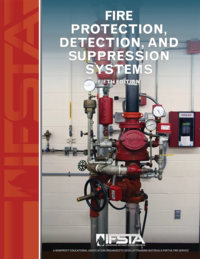 The manual is intended for firefighters and company officers who may be called upon to protect evidence that may be of value to an investigation or begin the investigation of the fire themselves. 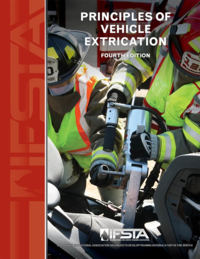 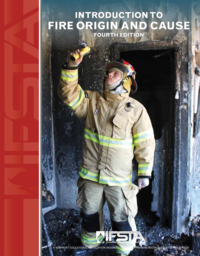 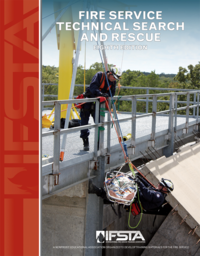 The manual packs a lot of valuable information into seven chapters including fire behavior, scene security, scene safety during investigation, protection and collection of evidence, fire pattern identification and analysis, and origin and cause determination. 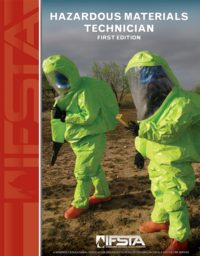 The manual is accompanied by a curriculum including lesson outlines, PowerPoint® presentations, and chapter tests and quizzes.